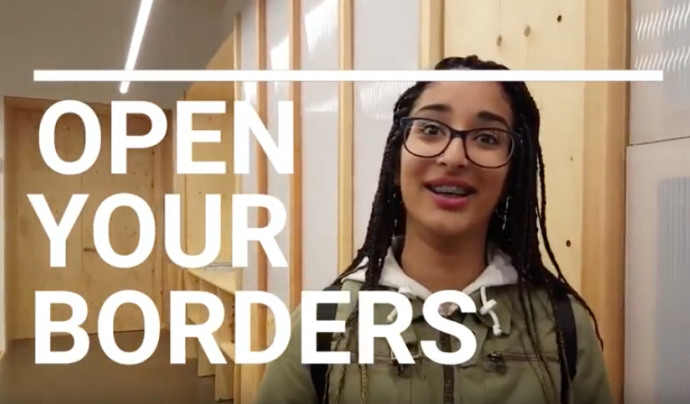 A part of the project Open Your Borders will be funded through a crowdfunding campaign aiming to raise €1,500. 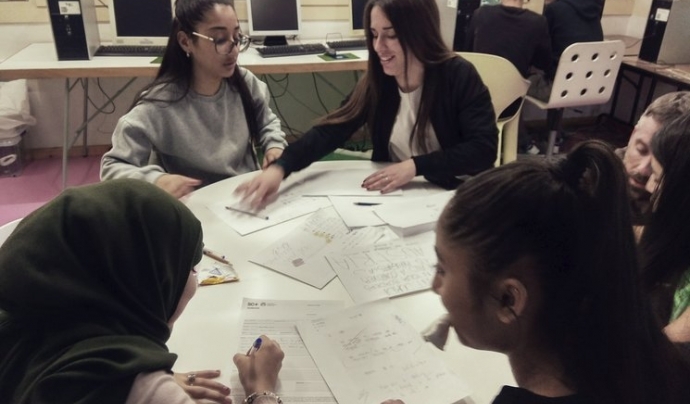 The Fundació Germina has used the Verkami platform to launch a crowdfunding campaign to raise resources for a part of the project Open Your Borders. The goal is to get €1,500 to prepare a short documentary explaining the experiences, lives, thoughts and feelings of refugees. 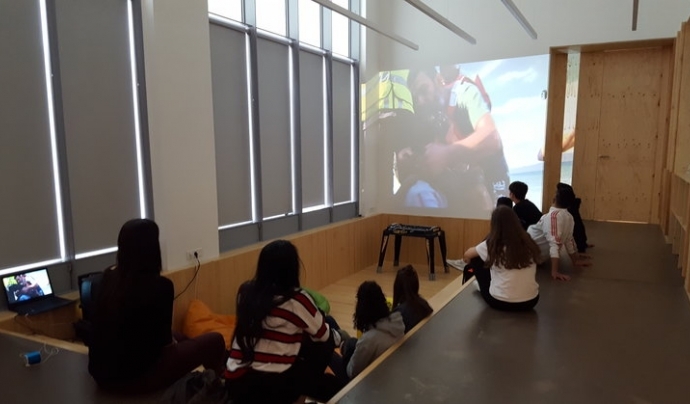 So, a group of teenagers aged 15 to 18 from Santa Coloma de Gramenet will set out to get first-hand information on the actual situation of refugees and will record a video with their experience, in collaboration with organisations such as the Catalan Refugee Aid Commission (CCAR), Proactiva Open Arms or the International Civil Service of Catalonia (SCI). Ibeth, Adela, Mahak, Alejandro, Simbra, Hajar and Youssef will lead this investigation to find out about the extreme conditions in which 22.5 million people are living around the world. One of the project’s challenges is to travel to Vienna to hear directly from the experiences of families who arrive in a new European country, always from the perspective of youths and with the aim of raising awareness among children, teenagers and adults on the problems faced by people who have been forced to leave their countries due to wars, climate change or ethnic discrimination. The funds raised through the crowdfunding campaign will go towards purchasing a basic camera to record the project, to cover accommodation in youth hostels during the visit to Vienna, and set up, edit and disseminate the short documentary and the project. The flights, transport and visits in Austria, as well as the salaries of the team of teachers accompanying the teenagers, and the preparation of materials and workshops will be covered by the Fundació Germina. The short documentary is expected to be ready between March and April 2019. Those who contribute financially to make this project sustainable will receive gifts such as an Open Your Borders t-shirt, a customized copy of the documentary, a poster or participating in the workshops, depending on how much they have contributed. David Bondia: "To reach the ODS, we must strengthen the rule of law and fight against corruption"
The president of the Institute of Human Rights of Catalonia says that achieving peace, one of the Sustainable Development Objectives of 2030, implies collective responsibility. The 7th edition of Human Rights Defender Cities is back from March 30 to April 6 in order to raise awareness about violations of rights in different parts of the world.